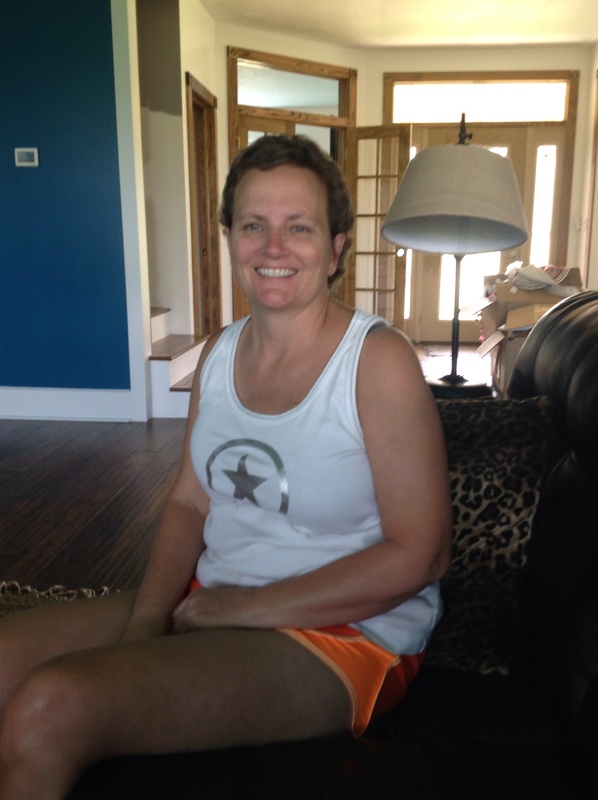 This is my one year anniversary from being diagnosed with breast cancer. I’ve seen cancer at its worst too many times. Thanks to God, my husband, my family, and my countless friends for pulling me through this long, long year! With all that said, I have a mammogram scheduled for Friday. Today is the first day of school around here. I have four going today. 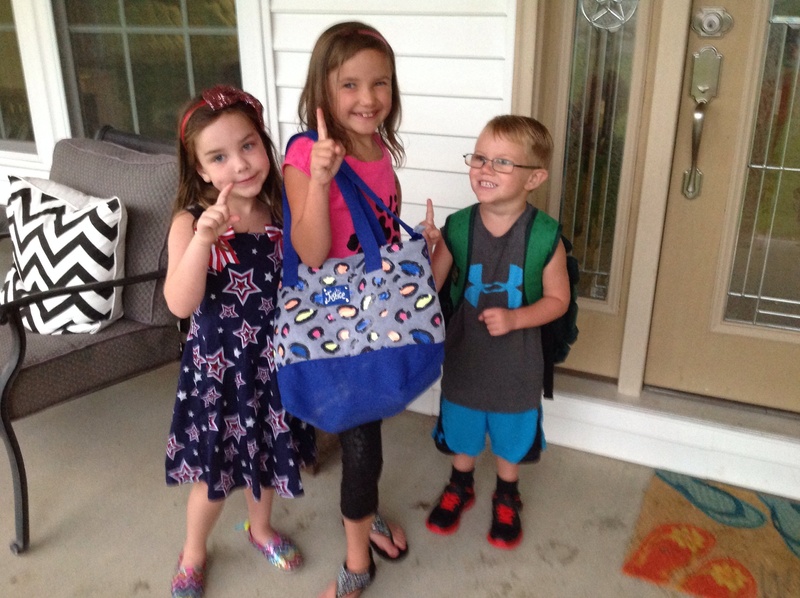 From left to right, Gracyn is going to kindergarten, Kennedy is going to 2nd grade, and Michael is going to half day preschool. 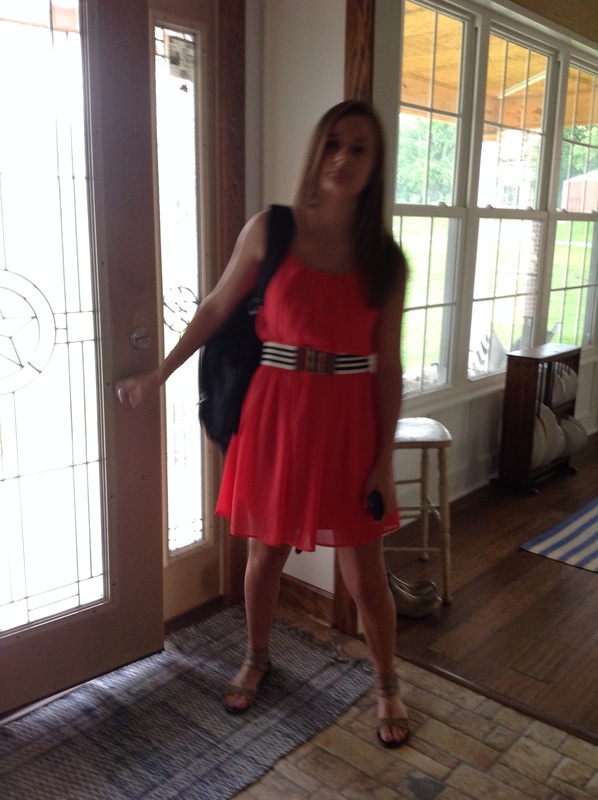 Madison is headed out for her first day of her Junior year. I know they will all have a great day!! 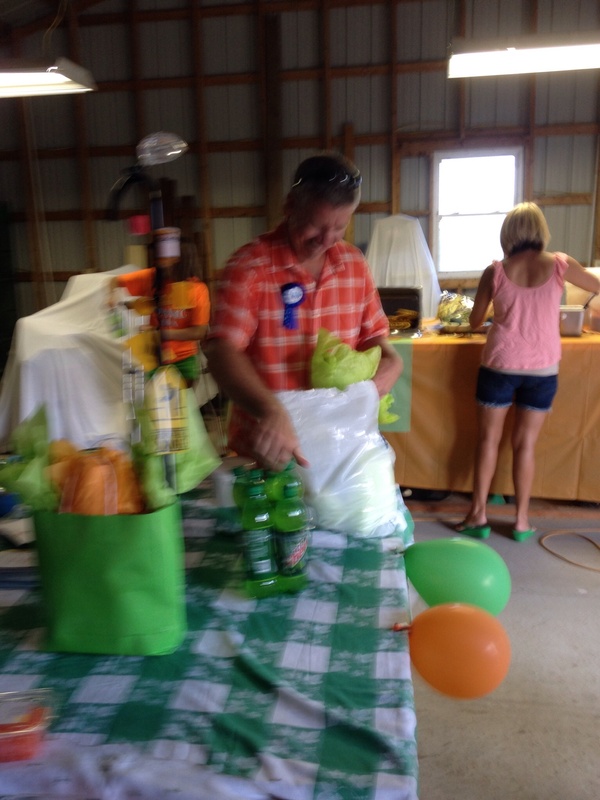 We have had some birthday celebrations around here lately. 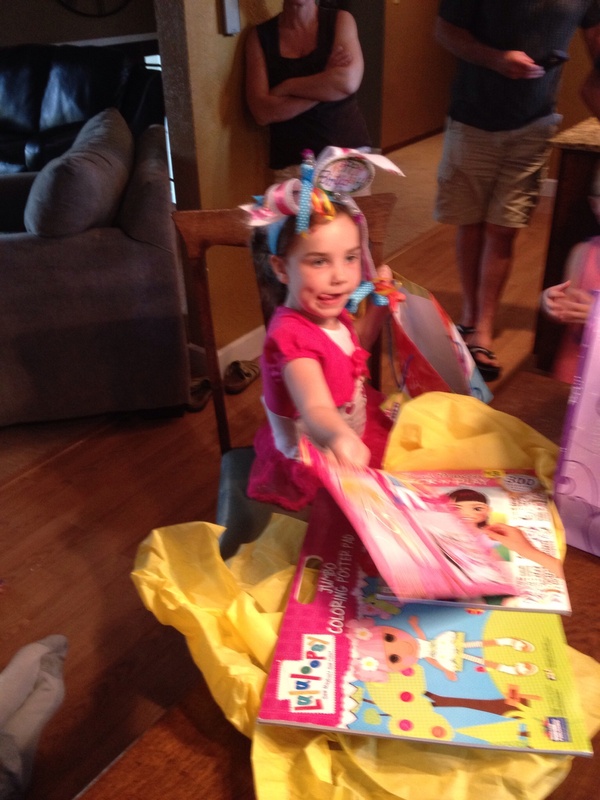 Gracyn came up from Arkansas to stay a week last month, so we celebrated her 5th birthday while she was here. 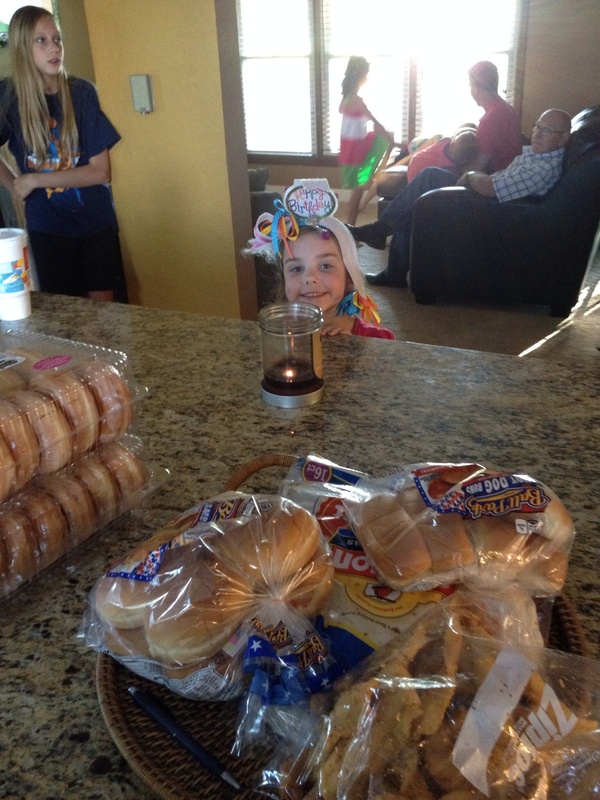 We had a cookout and birthday cake and ice cream at her Aunt Kayli’s house. 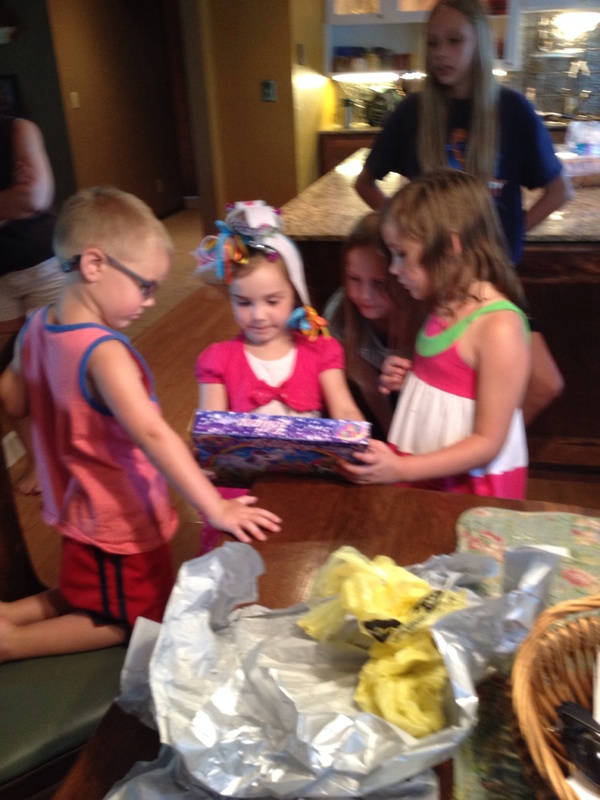 All her cousins were there!! 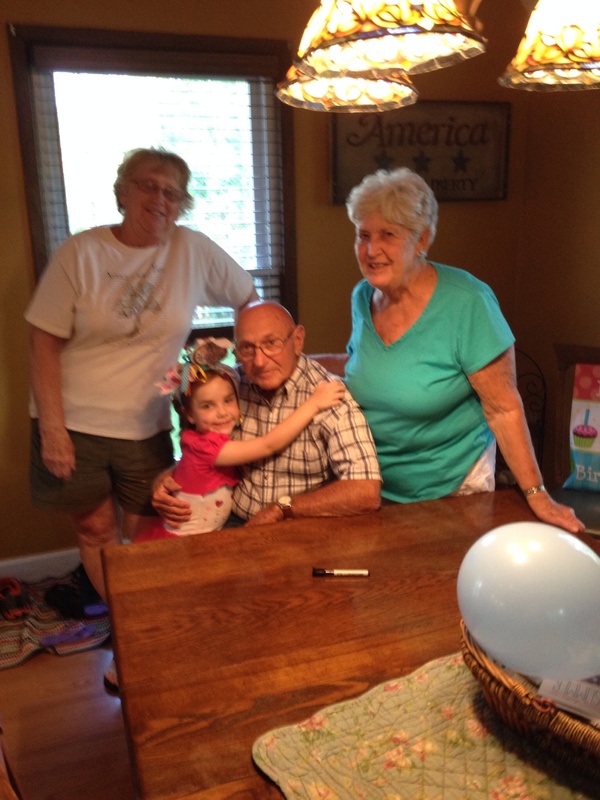 The picture above on the right is Gracyn with her great grandparents. 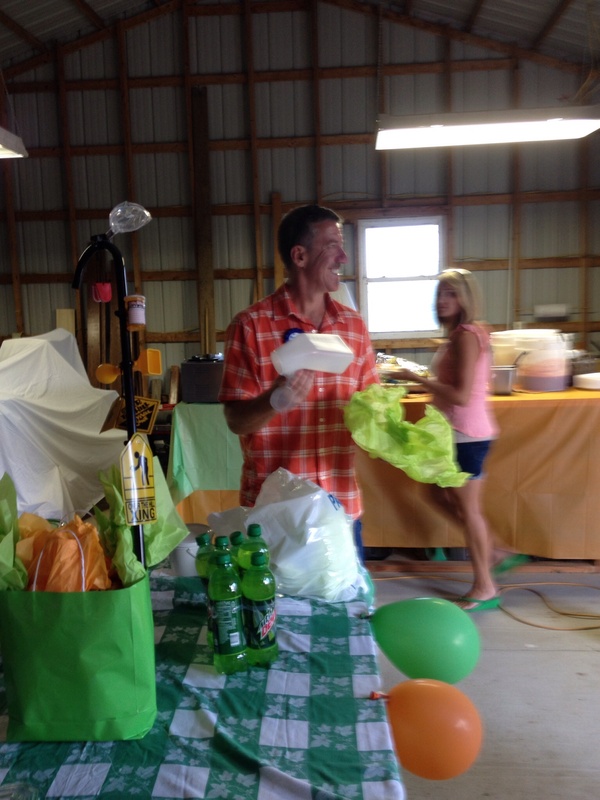 I also threw a surprise 50th birthday party for Big Ran. 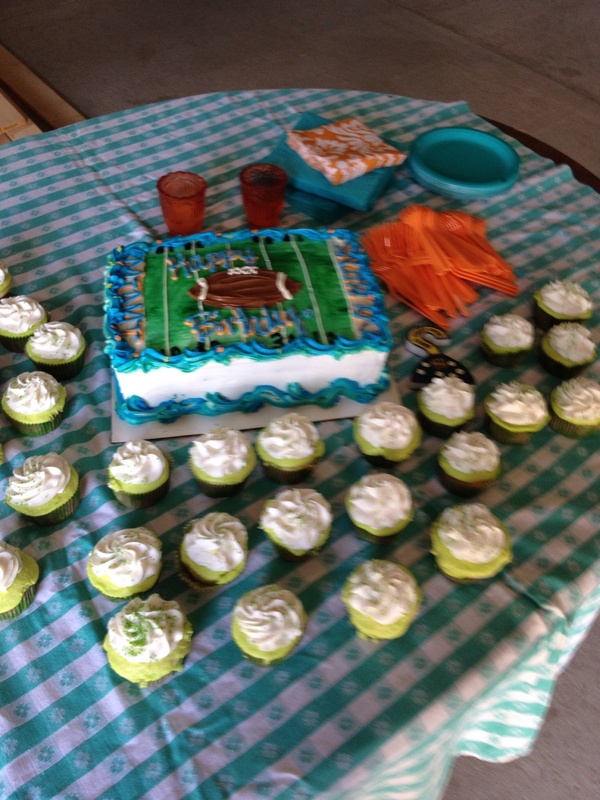 We had a Miami Dolphin cake and Mountain Dew cupcakes on the desert table. 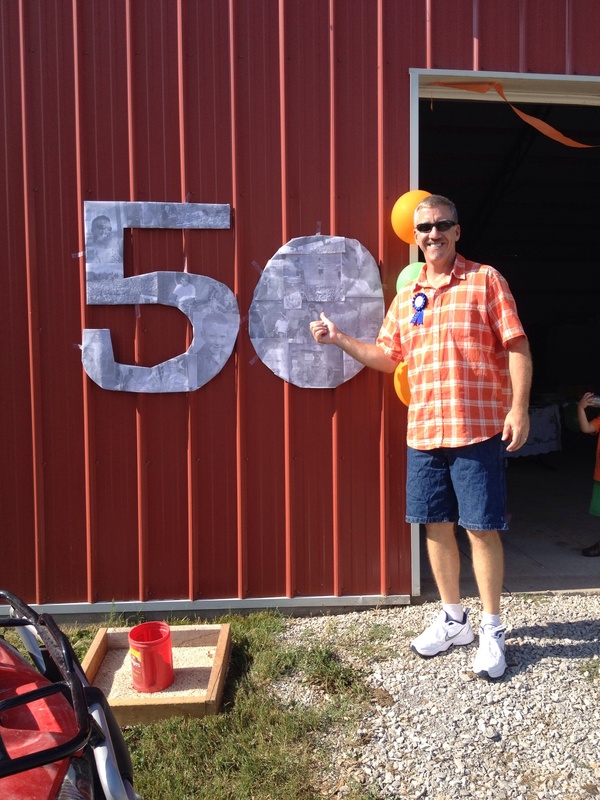 I made a 50 sign with pictures of him on it. He received some great old man gifts!!! 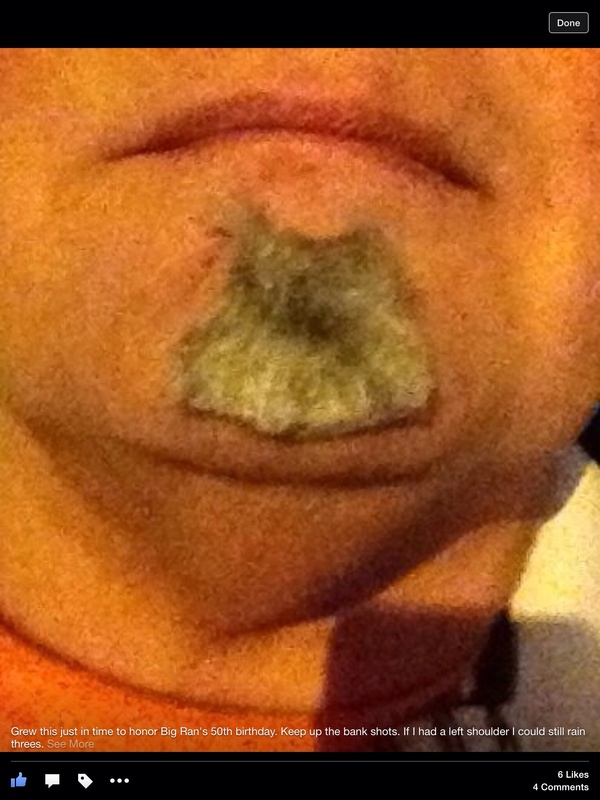 I don’t know if you have noticed or not , but Big Ran has grown a “Soul Patch” on his chin since he has retired from the Army Reserve. He joined the Army Reserve when he was 18, so this is the first time he has had to grow facial hair. 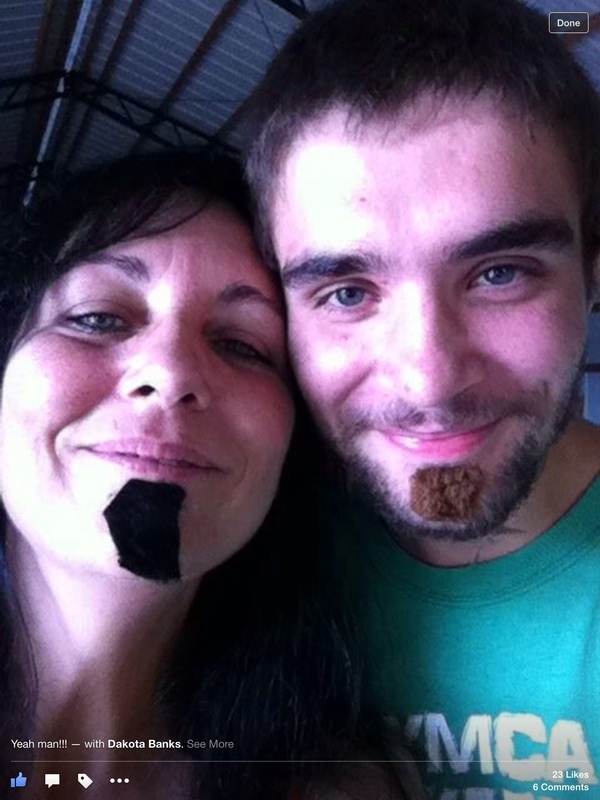 So to honor his “Soul Patch”, I bought those stick on mustaches and cut them to look like soul patches for everyone to wear. I wish I had taken more pictures!!! My cousin, Joni and her son, Dakota on the right and Big Ran’s coach from high school, Gerald Bond on the left.